The Gale South Beach offers multiple onsite venue options, in partnership with LDV Hospitality for your private event. 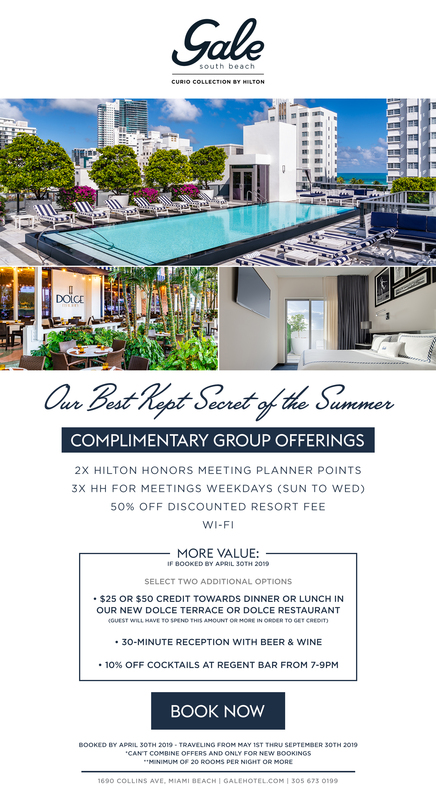 Whether you're hosting a wedding reception, corporate dinner party, or bachelorette group, The Gale South Beach is the perfect venue to create a memorable event. Bravo's "Best New Restaurant," Dolce Italian is the perfect setting for your social or corporate group dinner. Dolce is a modern Italian restaurant that captures the effortless elegance of Fellini's Rome of the 1960s. Dolce brings the dream of "la dolce vita" to life by delivering a fresh take on Italian classics such as homemade pastas, Neapolitan pizzas, seasonal salads, fresh seafood, and veal Milanese. The Regent Cocktail Club is known for its classic, signature cocktails, world-renowned bartenders, and 50s-style ambiance. With its speakeasy charm and live entertainment, this is an atmosphere unlike any other venue on Miami Beach. Catered by Dolce Italian, The Regent can hold up to 50 guests for your private party. 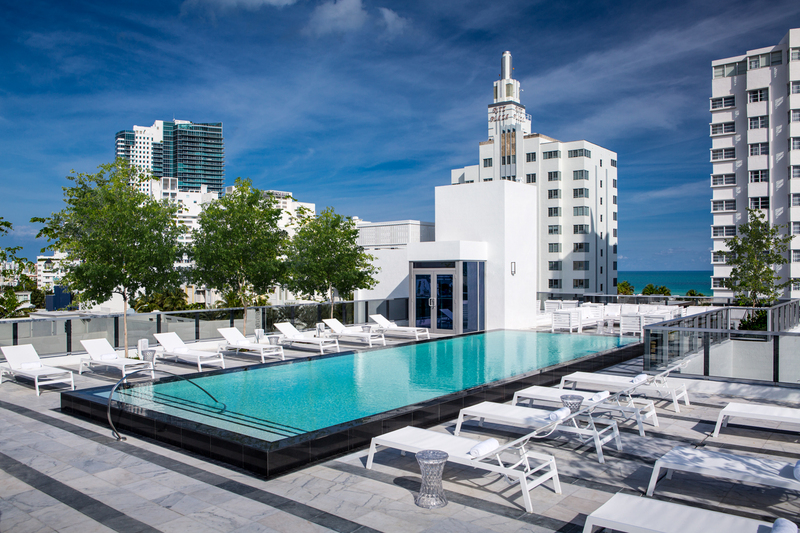 The Regent Rooftop at the Gale Hotel is a gorgeous setting with breathtaking views of South Beach. Dance the night away under the stars and enjoy Dolce's authentic Italian cuisine. The rooftop can accommodate up to 200 guests for your corporate, social, or group gathering. Lined with over 3000 vinyl records, Rec Room is a 1970’s basement style nightclub that creates an exclusive, yet inviting setting for the ultimate party. Our DJs' expansive music library sets the mood for a night of great dancing and epic beats, while Dolce Italian takes care of the provisions.This is a unique setting for your social or corporate event.